Ask Roger: How do I not gain weight over the holidays? How do I not gain weight over the holidays? I worked with you online two years ago and I lost almost 47 pounds. I’ve been maintaining my goal weight since our last session. I did really well last Christmas since it was my first Christmas as a “slender” person, but now that I’ve become accustomed to it, I’m afraid I’ll be sloppy and eat too much of the holiday foods and gain weight. 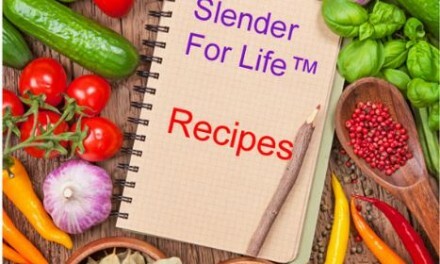 It’s great to hear from you and great to know that you are maintaining your goal weight. I remember how excited you were when you first saw that number on your bathroom scale. I’m happy to meet with you if that is what you want, but most importantly continue doing your self-hypnosis so that you remain in control of the trance that you are in. 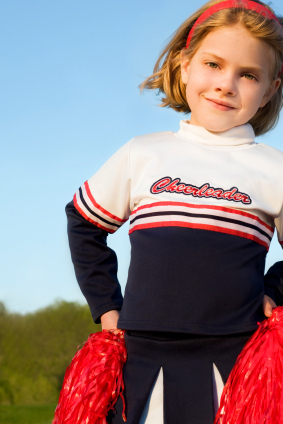 You don’t have to go into the holiday binge trance and gain weight. And, make sure you approach Holiday events being the Greatest Expression of You. 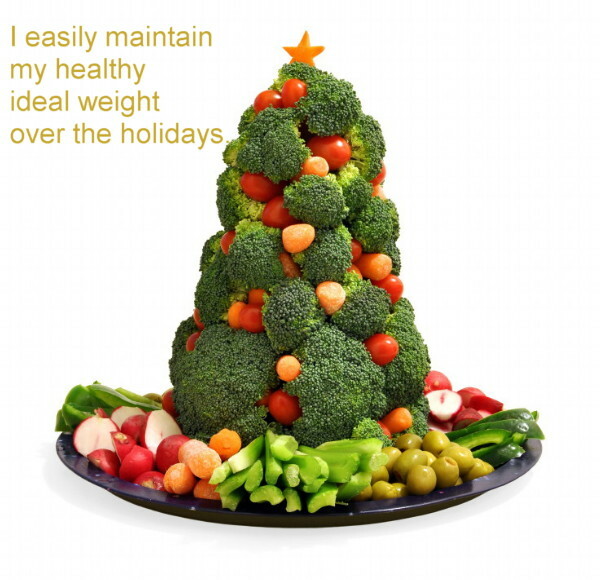 As you proved to yourself last year, you really can enjoy special Holiday foods without gaining weight. I suggest that you listen to the Weight Control, Stress Buster, Control Room and Bridge of Empowerment Mp3s. Again, use your self-hypnosis and be your Best Self and you will be fine. Let me know if you want to schedule an online session. I easily maintain my healthy ideal weight over the holidays. 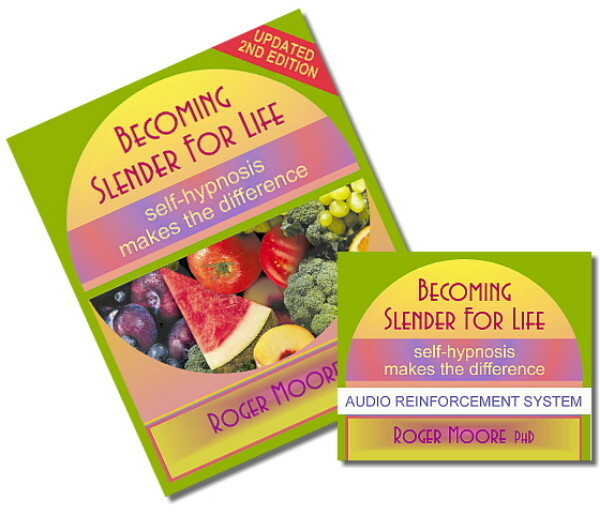 Learn more about Weight Loss Hypnosis with Roger Moore.